Crafting a targeted cold email campaign is one of the best ways to grow your business. It allows you to warm up leads, connect with prospects, and access a world of potential sales opportunities. As promising as this sounds, many sales reps find cold email isn’t getting the results they want. Why not? Because a successful cold email campaign is hard to pull off! That’s why we created The Beginner’s Playbook to Running a Cold Email Campaign. We want to help you develop cold email campaigns that get delivered to your ideal targets, clearly communicate your value, and produce real results for your business. Using a powerful CRM like Propeller helps you manage every step of your campaign, but cold emailing presents a number of challenges whether you take advantage of a CRM or not. The Beginner’s Playbook to Running a Cold Email Campaign is a free guide designed to help you avoid common mistakes made that plague cold email campaigns – because no one likes to see untargeted, irrelevant messages in their inbox. Making your email stand out in your prospect’s inbox. Targeting the right people (a.k.a. identifying the decision-makers) at the right time (when they’re ready to buy). Personalizing subject line, content, and CTA to make a connection and get a response. Developing multi-step campaigns and remembering to follow-up consistently. Tracking and analyzing the results so your next campaign can be even more effective. 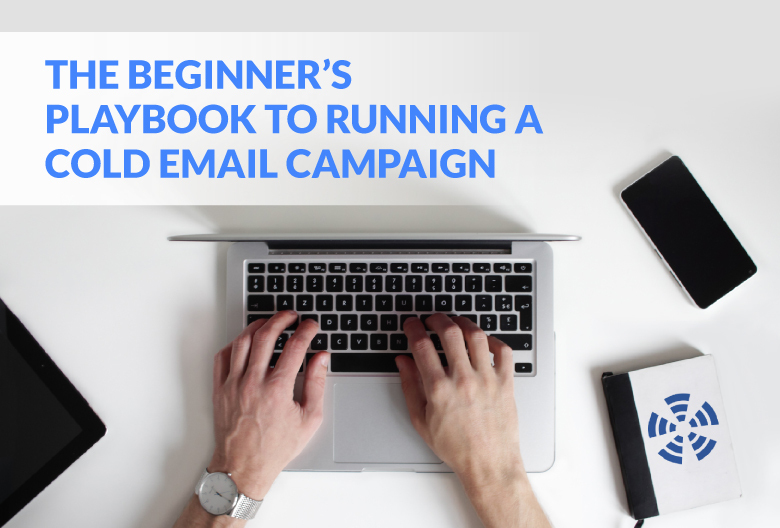 The Beginner’s Playbook to Running a Cold Email Campaign will walk you through the entire process, from collecting contact details and writing email copy to scheduling each step and measuring your results. How to find and target customers who actually want what you’re selling. The best ways to verify your list of contacts and increase deliverability. How to write cold email copy that converts (including tips for subject lines and calls-to-action). How to craft effective follow-ups to nurture leads. What goes into coordinating a multi-step campaign. How a CRM can help organize and execute your campaign. Which analytics you need to track and what you can learn from them. Ready to start sending effective cold emails that get read and get responses? Request your free cold email guide now!